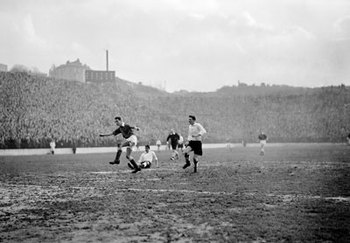 In December 1957, Charlton Athletic played one of the most epic matches in English football history against Huddersfield Town. At that time both teams were playing in the Football League Second Division. 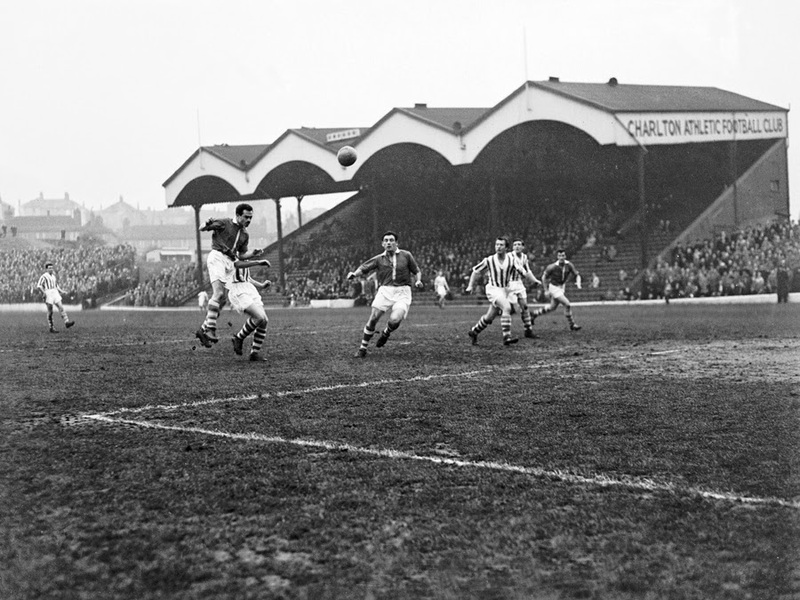 Charlton Athletic was reduced to 10 men after only 27 minutes of playing time, after their captain, Derek Ulton had to be taken to hospital due to a dislocated shoulder. At that point in time there were no substitutions allowed, so Charlton Athletic would have to continue the game with only 10 men. Not long after that Huddersfield took a 1-0 lead with a goal by Les Massie, but they were not done yet. They continued to pile on and added to the scoreline, in which looked to be one of the biggest routs in their club history. They lead 5-1 over the home team, Charlton Athletic, with 27 minutes to go in the match, but that is when the match took an epic turn of events. 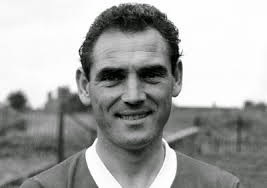 Johnny Summers and Johnny Ryan scored a goal each for Charlton in a span of two minutes to reduce their team’s deficit and into a more respectable 5-3. They weren’t done yet; Summers would then score in the 73rd and 78th minute tying the game at five goals with 12 minutes to go. Fans were witnessing one of their team’s greatest comebacks in history, and perhaps the greatest comeback in English football. If the game ended with a 5-5 scoreline, Summers would be the hero of the day, but to make sure his title and this day would be truly memorable, he would go on to score his fifth goal of the day and give his team a 6-5 lead with 9 minutes left, while playing since the 27th minute with only 10 players. The stadium stands were nearly empty at this point; most fans left when their side was down 5-1, so the ones that stayed were treated to an incredible comeback and day of history. The dramatic game was not over yet. Huddersfield tied the game at 6 with five minutes left on the clock, but Ryan would score the eventual winner in the final seconds of the match, giving Charlton Athletic the 7-6 win. To go from being down 5-1 with only 10 men, to winning the game 7-6, Charlton Athletic’s comeback will go down as one of the greatest ones in the history of the game of football.